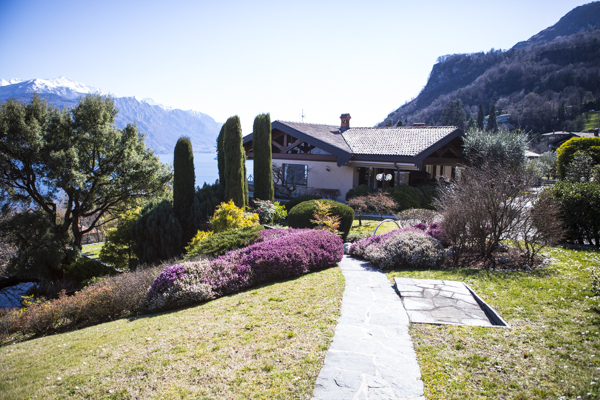 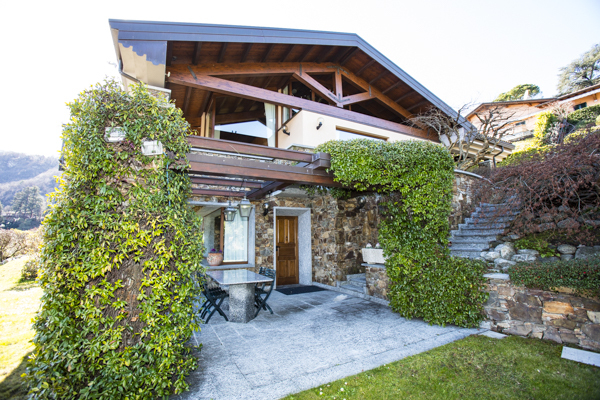 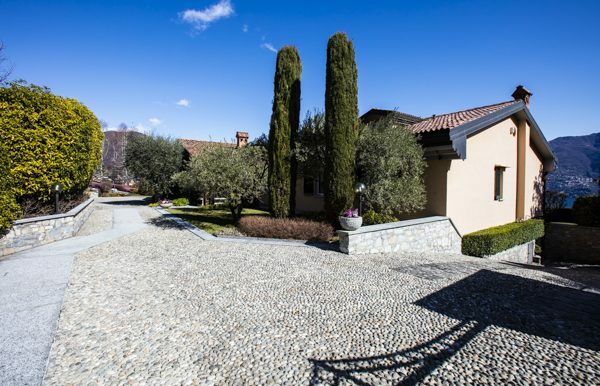 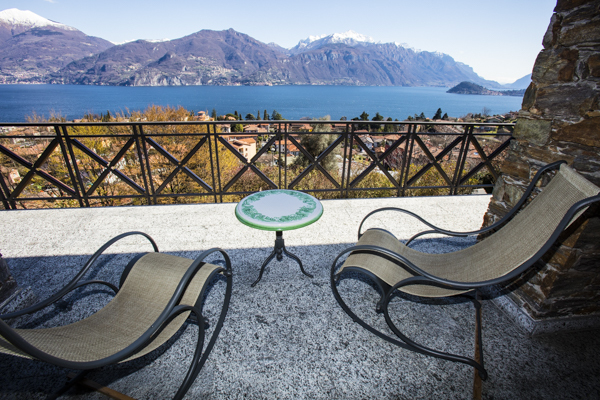 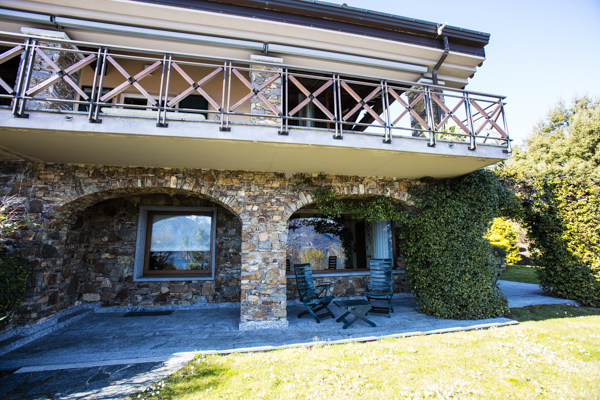 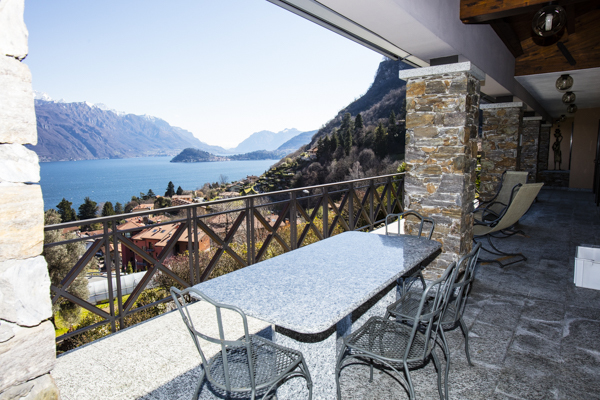 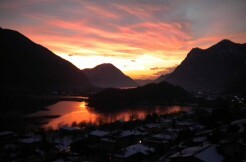 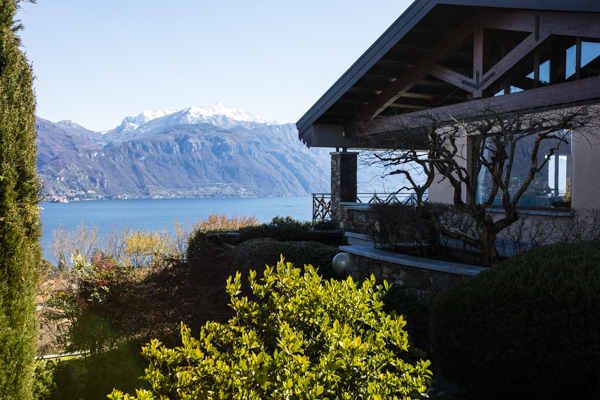 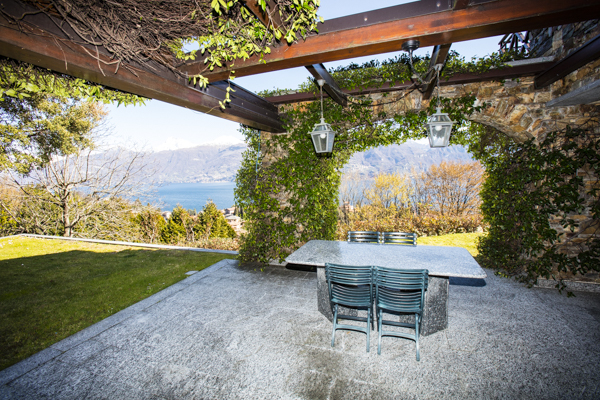 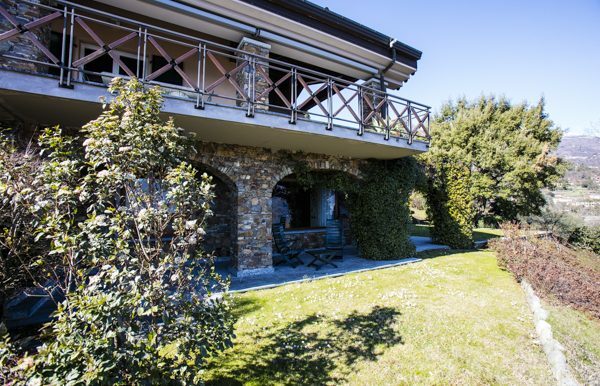 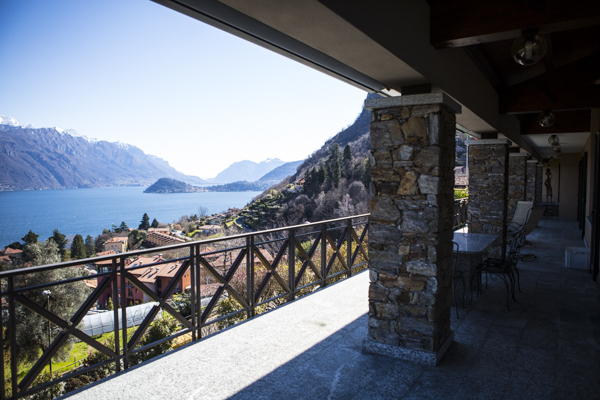 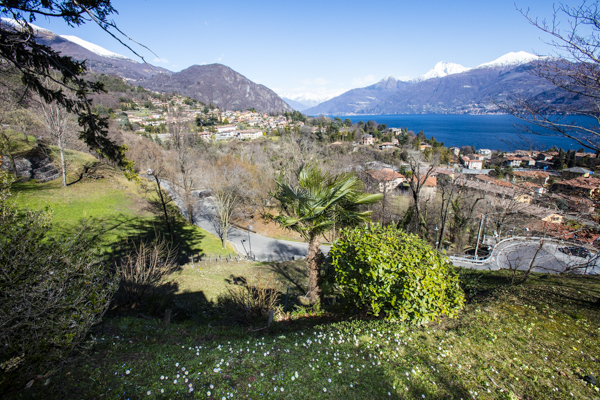 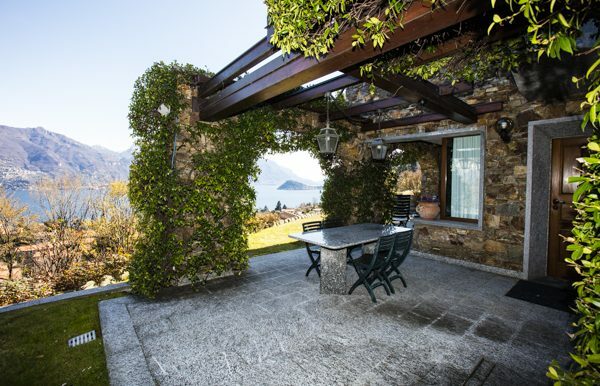 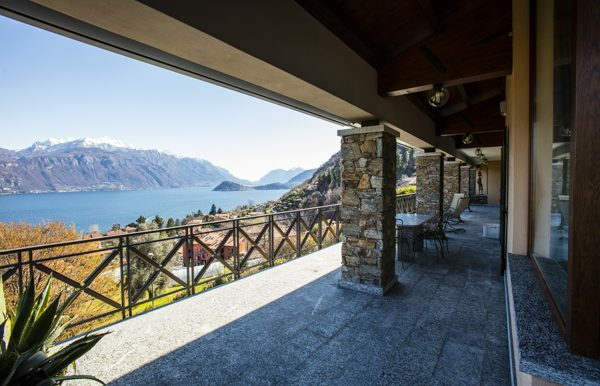 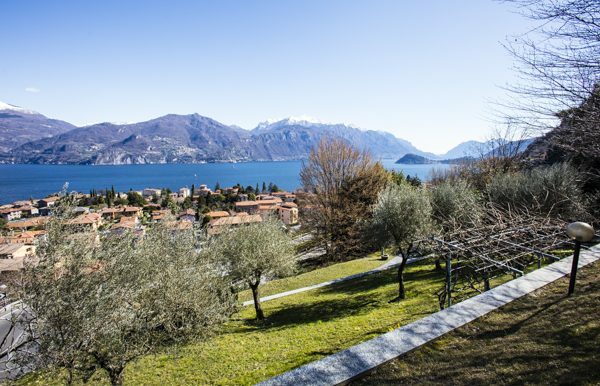 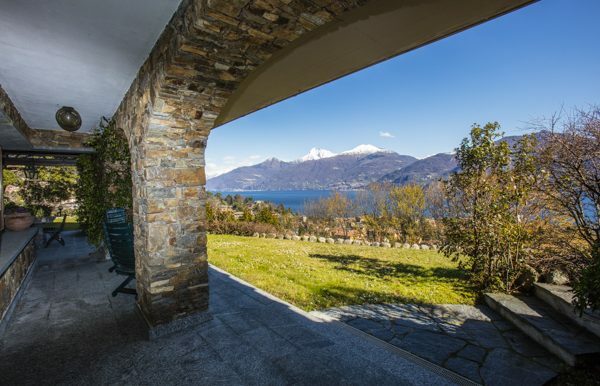 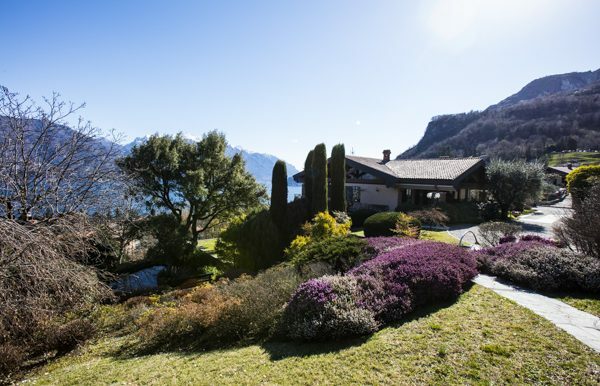 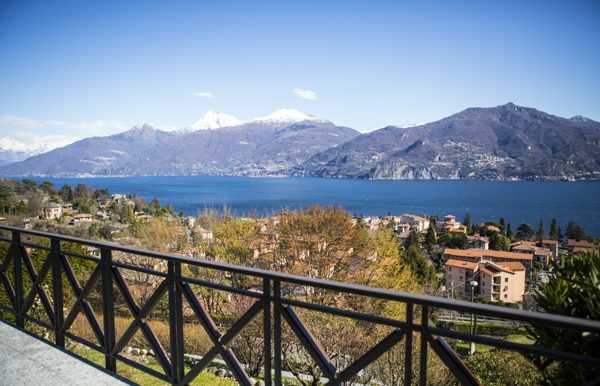 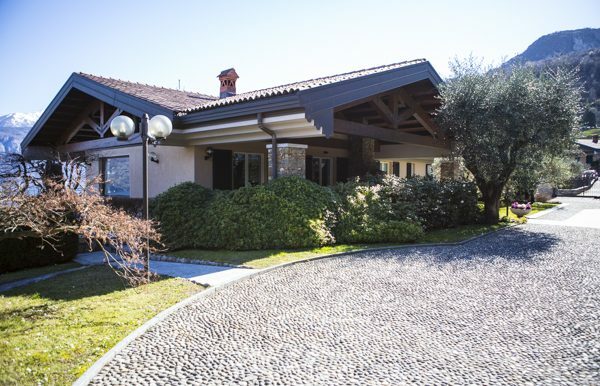 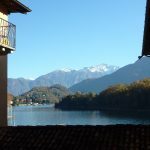 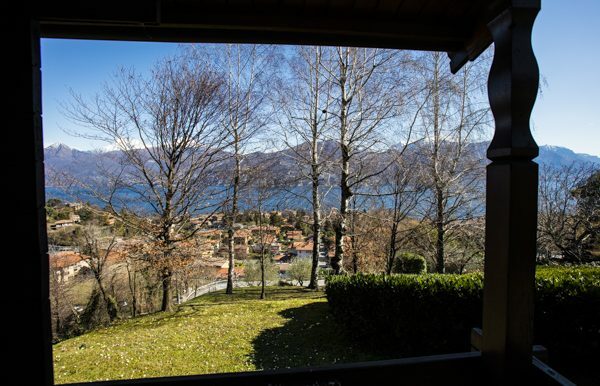 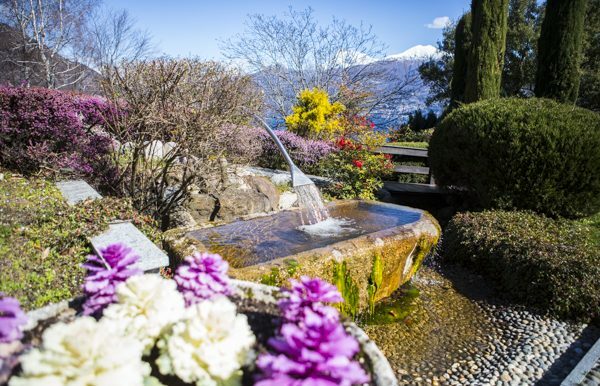 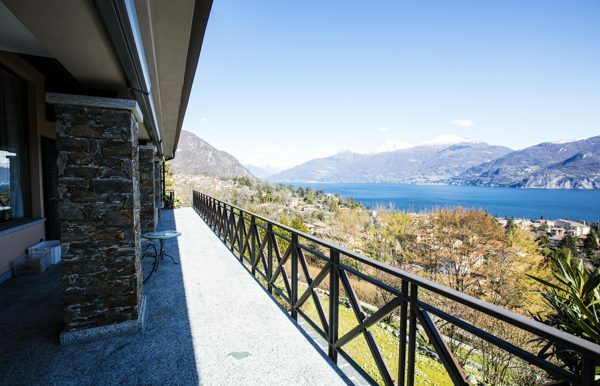 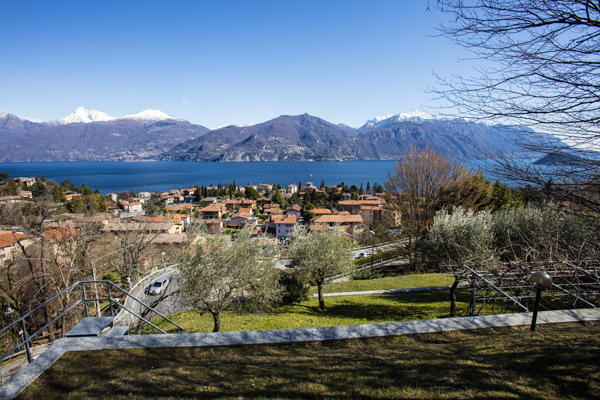 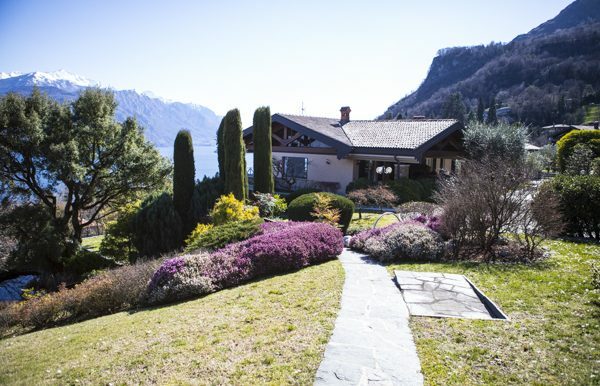 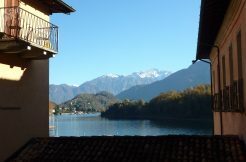 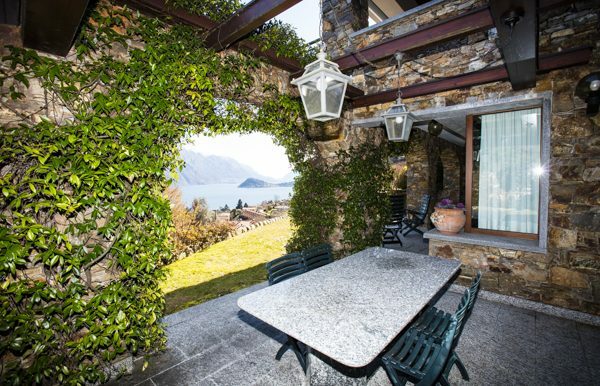 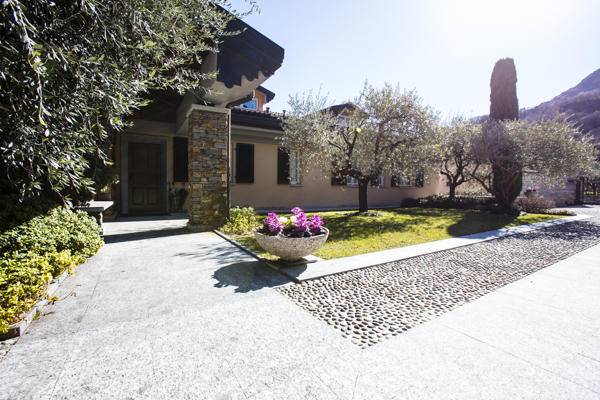 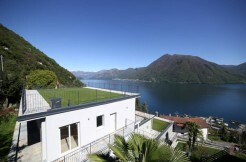 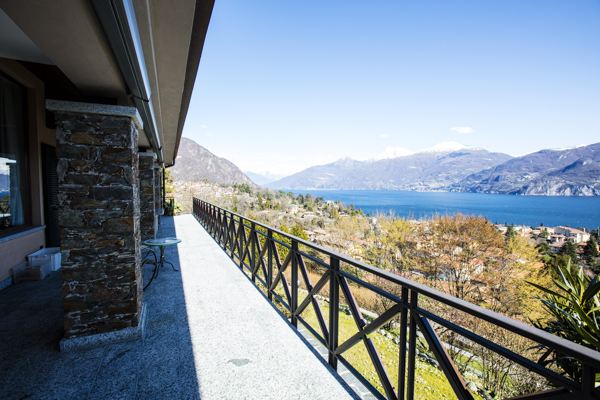 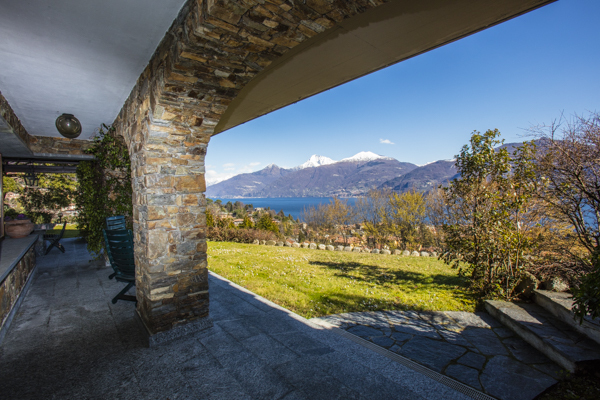 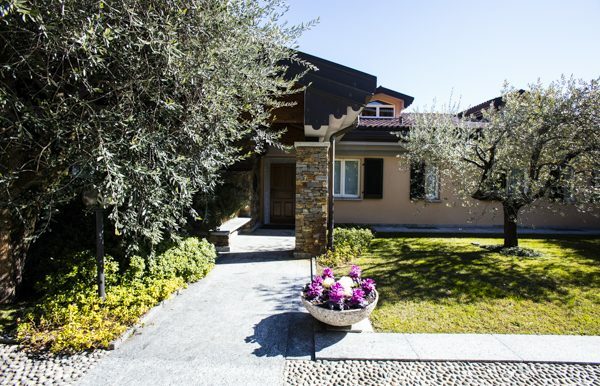 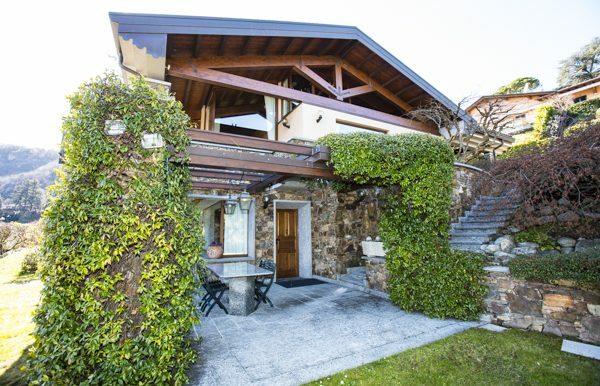 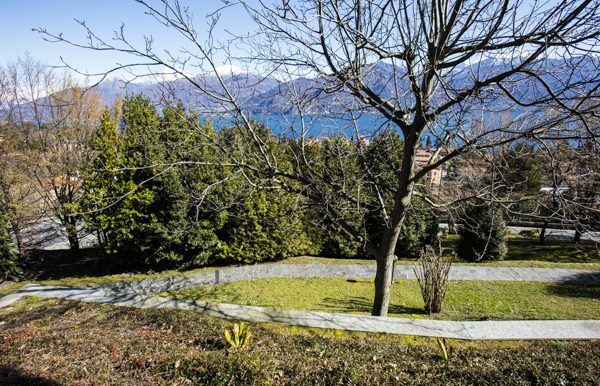 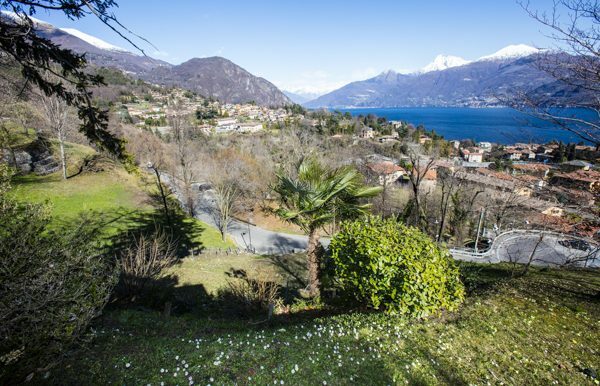 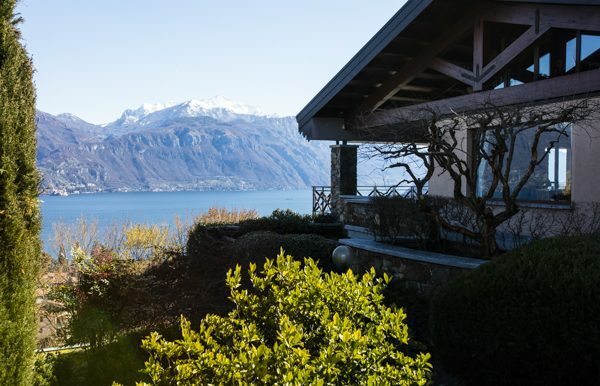 Beautiful villa in Menaggio with a marvelous 180° lake view over the whole central area of Lake Como and towards Bellagio. 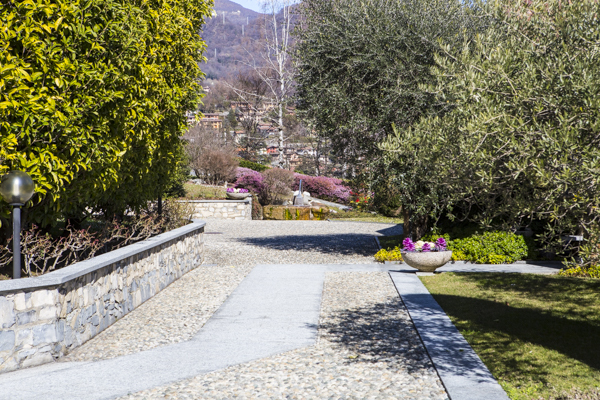 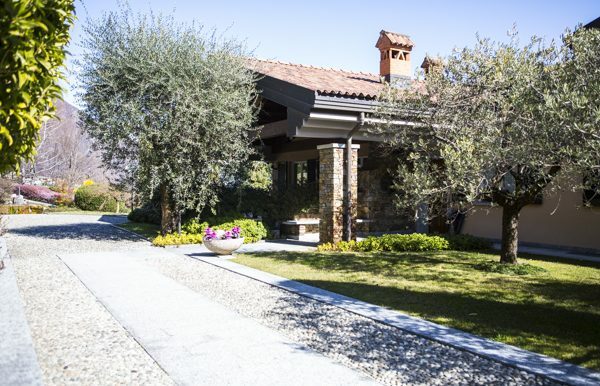 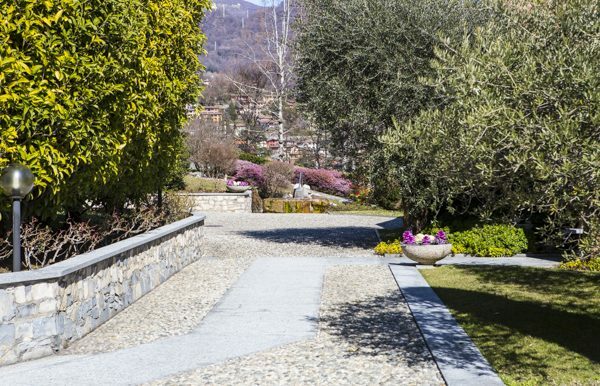 The villa measures about 400 square meters and has a very well landscaped garden of about 2.900 square meters, with stone paved walkways, a fountain and a small artificial lake, mature trees and colorful flowers. 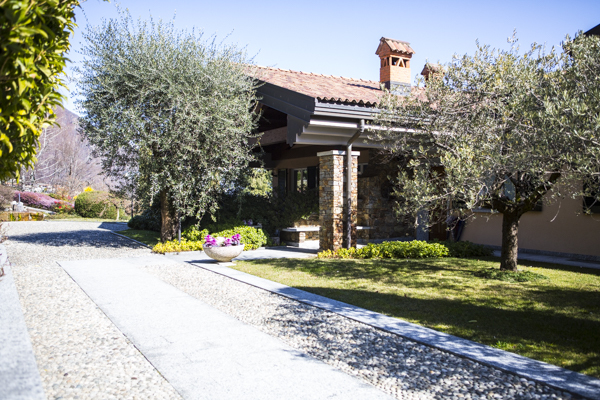 The same attention to detail, is founded also inside the villa. The villa is disposed over different floors: on the ground floor there is the main entrance that leads to the large living area with dining area. Big windows assure a wonderful lake view from the entire open space. 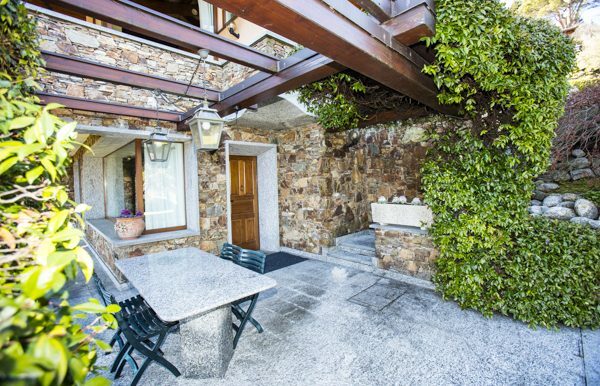 From the living there is the access to the front covered terrace. 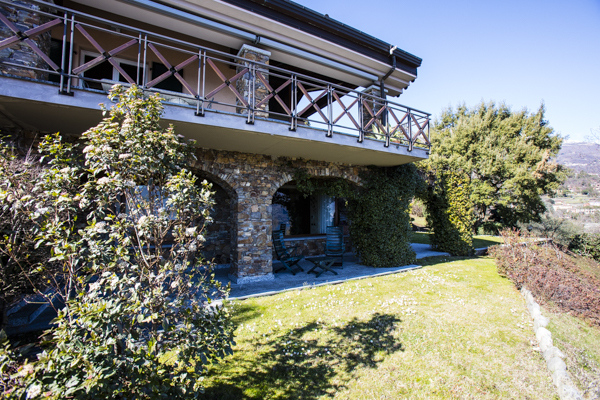 Always on the ground floor, there is the kitchen that opens towards a backside covered terrace, a study room, 3 bedrooms all with en-suite bathrooms and dressing rooms. 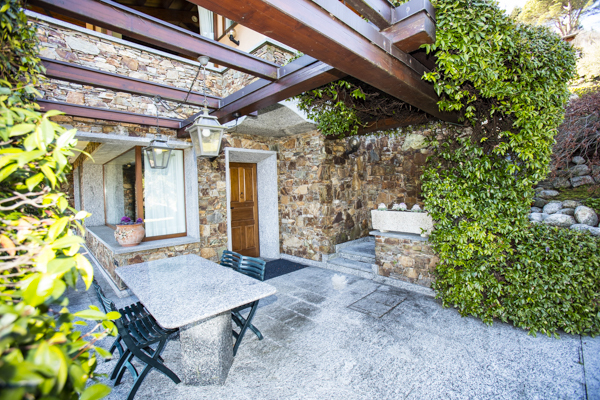 There are also some mezzanines above both the bedrooms and a part of the living area. 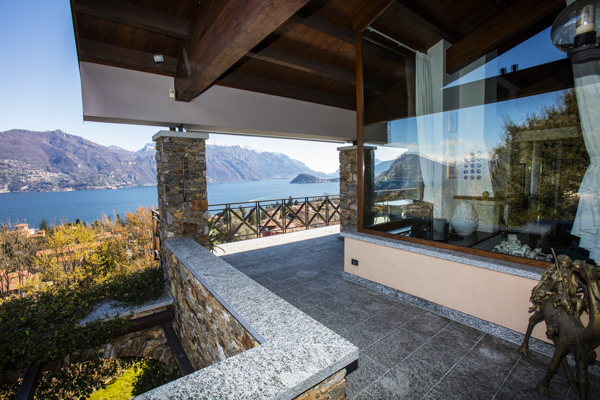 This last mezzanine hosts a relaxing area that opens on the living and has also a wc for guests. The basement, which is also very ample, has a large tavern with fireplace and its own kitchen, pantry, closet, 2 bathrooms and a gym with an adjacent local predisposed to put in a sauna, wine cellar, laundry room and utility room. 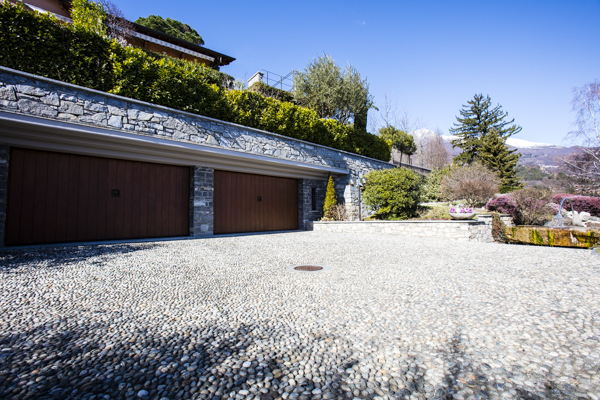 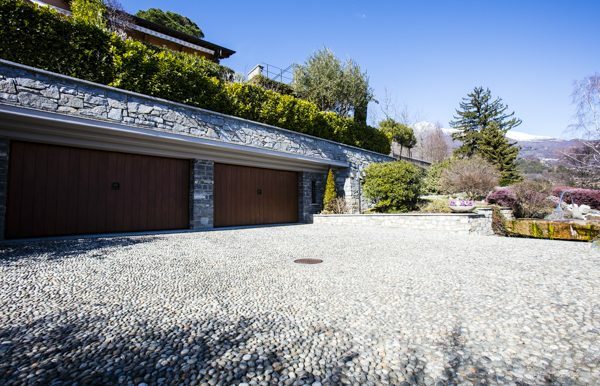 The property has two garages big enough for 6 large cars. 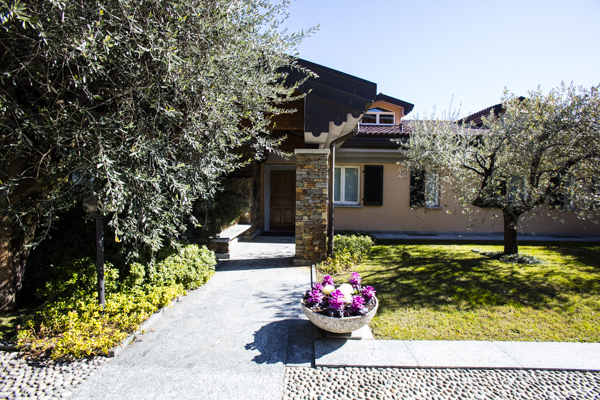 High quality finishes and high technology characterize this villa that has also solar voltaic panels for the production of electricity. 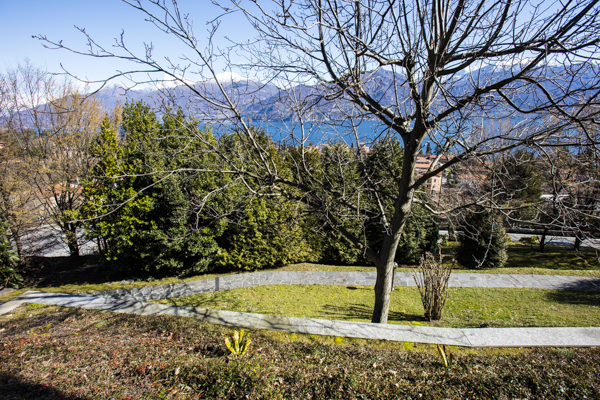 Possibility to buy also the adiacent building land of about 2.000 square meters.